Session 2 Starts August 1st!!! 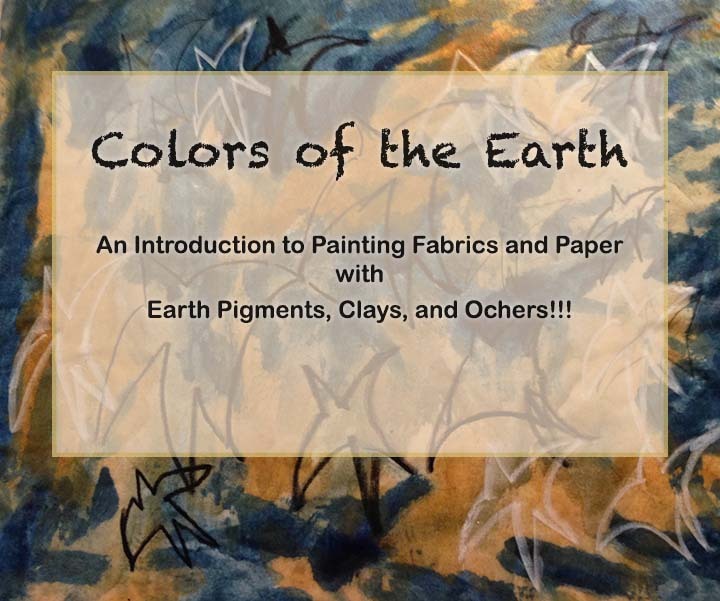 Join me on August 1st for Colors of the Earth!! !